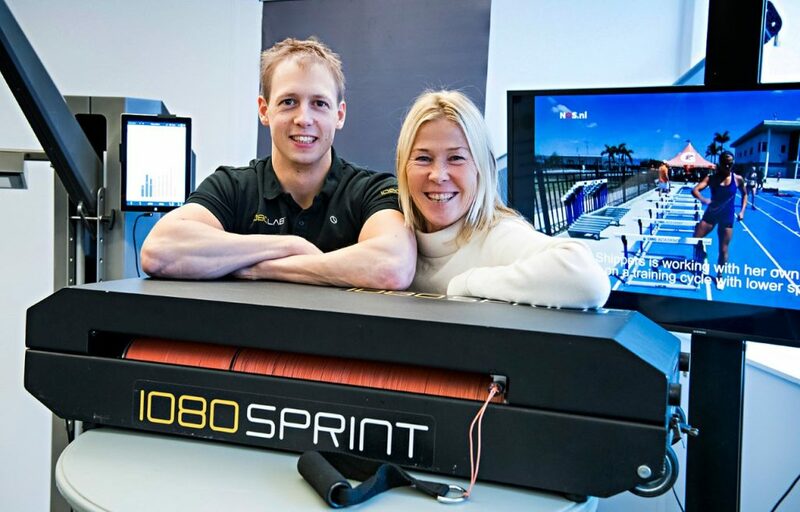 With their groundbreaking technology and unique mix of expertise, 1080motion want to meet the increasing demand in using objective measurements and methods for testing. 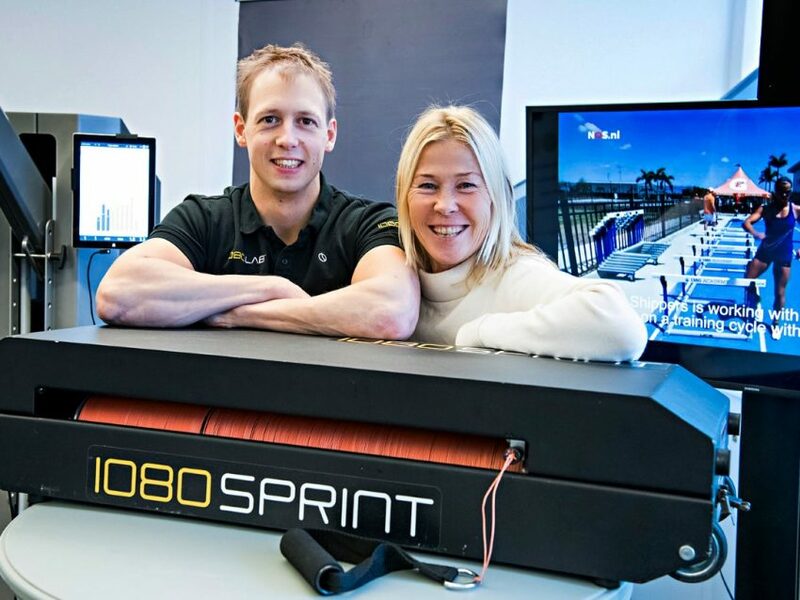 Bringing sports physiology, biomechanics and motor control to the table, we are very proud to welcome 1080motion to the team! 1080motion provides advanced solutions for functional testing, training and rehabilitation in training equipment. By controlling speed and load using robotic technology while measuring progression, their technology is used in performance development, sports medicine and research. Their hardware, software and algorithms are designed to train, test and analyze physical factors, whilst their design allows new features to be incorporated to meet their customer’s needs. “It is really exciting to be a part of SynerLeap! It is a huge opportunity for us at 1080motion to be able to collaborate with ABB, and to use both their facilities and their knowledge is something that we look very much forward to”, says Christoffer Bergkvist, CTO at 1080motion. “With so much talent in so many different fields, 1080motion is a great new addition to SynerLeap. 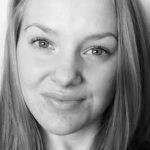 I think they have much more to show us when it comes to robotic technology in the future, a journey we are excited to be a part of”, says Louise Fagerström, intern within communications at SynerLeap.